Pakistan Youth Outreach is proudly announcing that this coming Summer 2017, from July 15th-August 15th, in collaboration with Karakorum Expeditions Pvt. 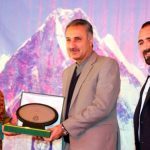 Ltd., for the first time in Pakistan mountaineering history a national women expedition team has been formed those who will attempt Mt. Everest in 2018. 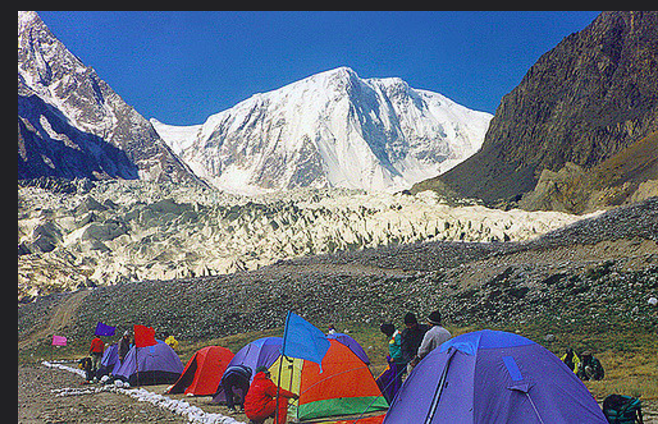 The preparatory/training expedition is going to be organized to a 7000m Peak “Passu Peak 7478m”. National women expedition will be led by Pakistan women adventure pioneer Mr. Mirza Ali and only female Mountaineer Ms. Samina Baig. The expedition is planned to a 7478m high Passu Peak in the Karakorum, Mustagh region in the Hunza, Passu valley. The mountain is a strenuous climb and only a few expeditions have attempted the peak. 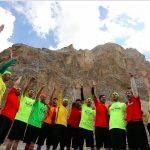 It was a remarkable achievement when Iranian National women expedition team climbed the peak.